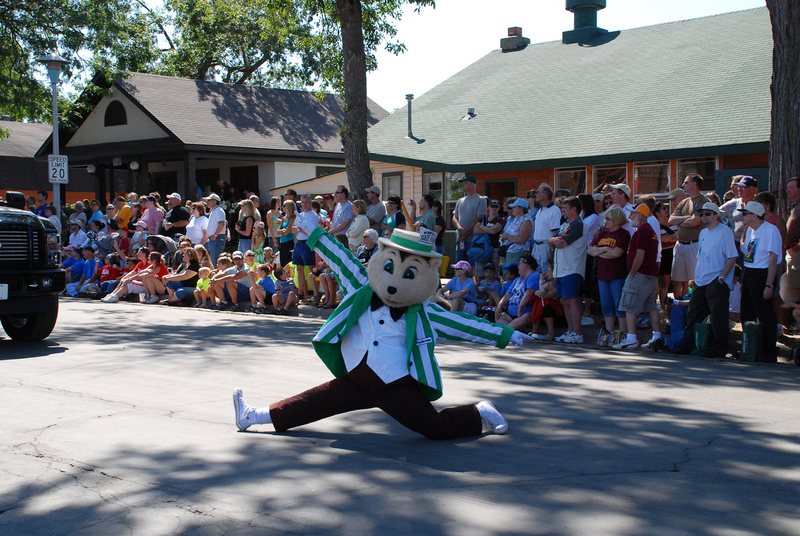 Grand Old Day, Saint Paul's first rite of summer, is where to go when you’re looking for things to do in the Twin Cities. 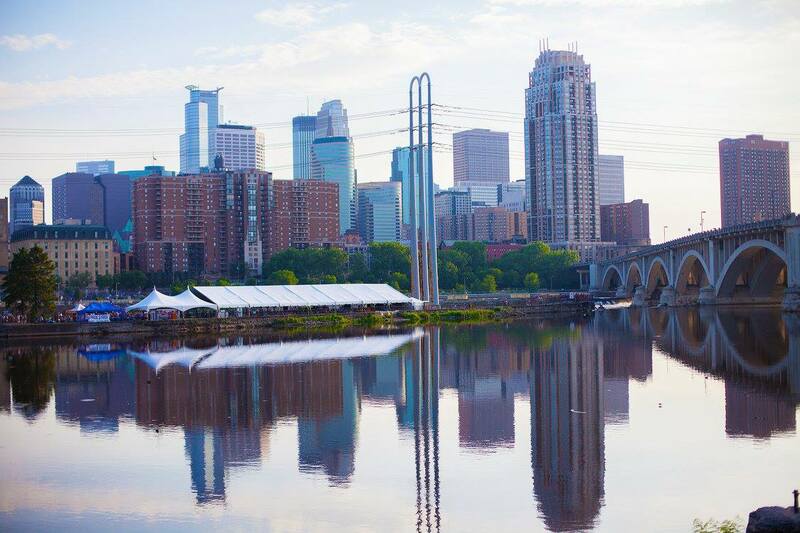 Featuring 200+ artists, fun family activities, car shows and live music, there's something for everyone at the 25th annual Stone Arch Bridge Festival! 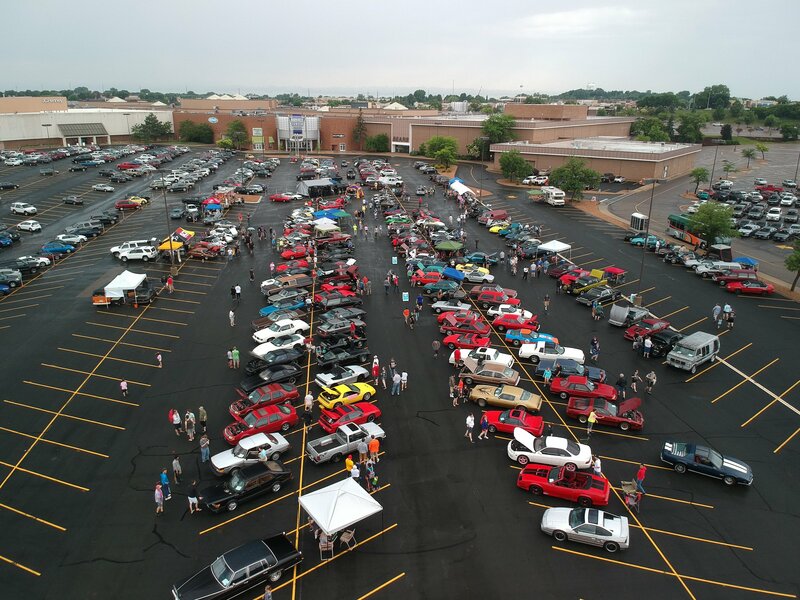 Welcome to the best decade in the history of decades & the ORIGINAL Car Show & Event to celebrate it! 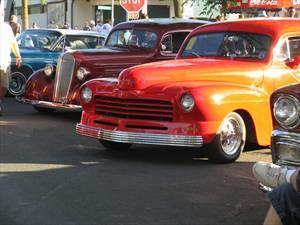 MSRA "Back To The 50's Weekend"
The Minnesota Street Rod Association (MSRA) invites you to join the “Back To The 50′s” Weekend at the Minnesota State Fairgrounds! 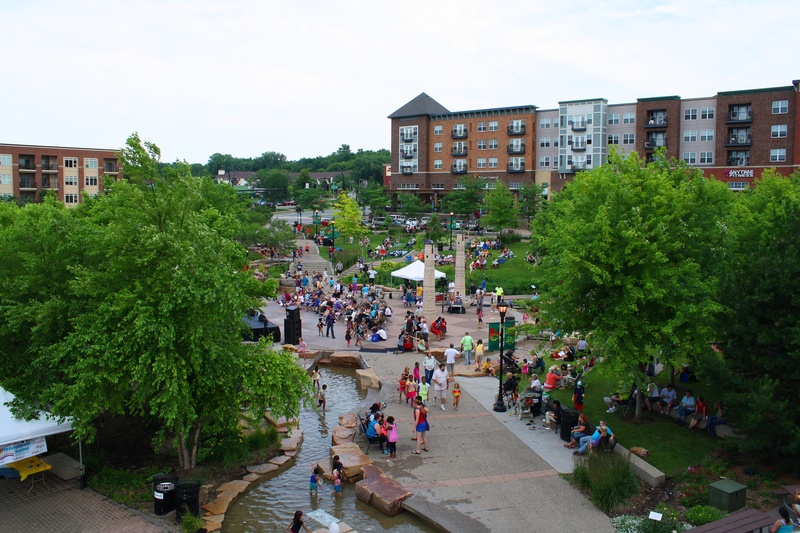 Enjoy food & vendor tents and admire cultural display all while dancers, musicians and other entertainers exhibit the city’s diverse population and traditions at the tenth annual International Festival of Burnsville. 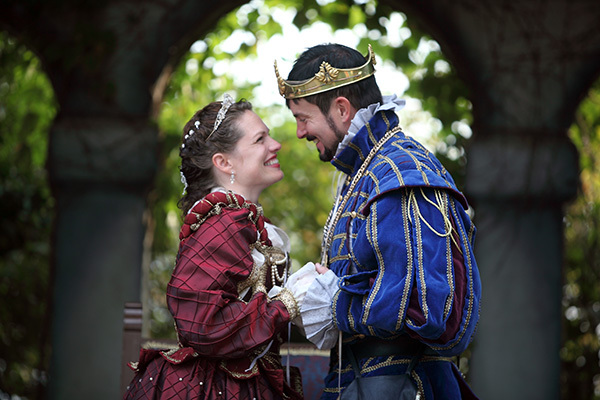 Immerse yourself into the sounds, smells and sights of an authentic 16th century village as you celebrate the Renaissance Festival in Shakopee. 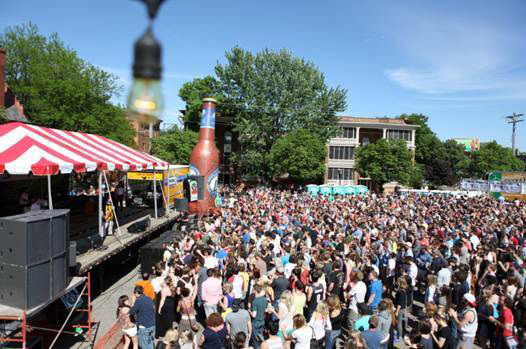 The Great Minnesota Get-together! 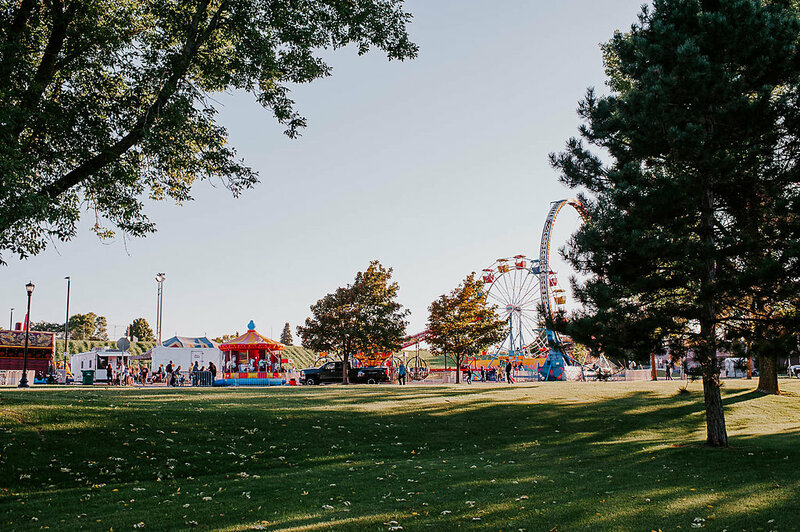 The Minnesota State Fair is the largest 12-day event in North America, attracting nearly 1.8 million visitors annually with many exhibits, live animals, live entertainment stages, food concessions, midway rides and games, and much more! Head to this year's Fire Muster for wine tasting, beer tasting, entertainment, fireworks, carnival rides, kids activities and much more! 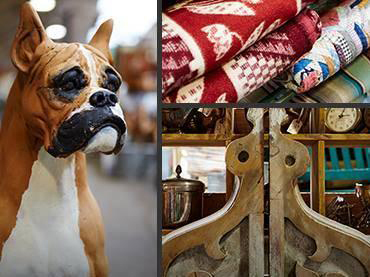 The Bonanza is the place for antiquers, junkers and flea market lovers. 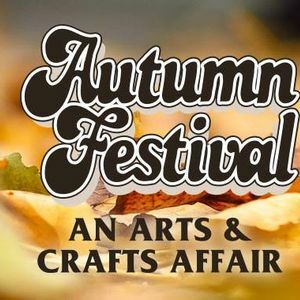 Head down to Canterbury Park for over 500 artists and crafters from 30 states as they sell one of a kind home decor and gifts. Perfect for the upcoming holiday season!